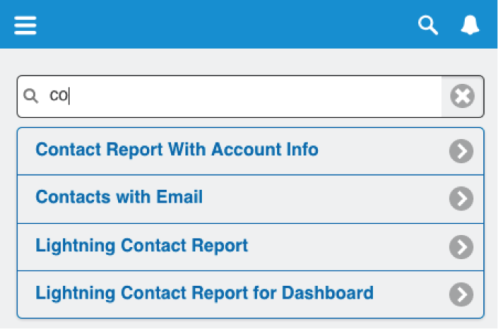 Learn how to create a client-side autocomplete to navigate to specific reports, and add events to navigate to a report and drill down. 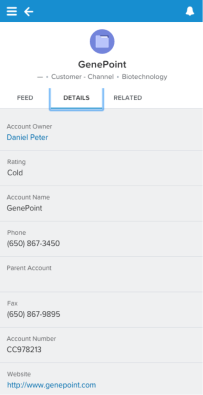 Guest Post: Daniel Peter is a Lead Applications Engineer at Kenandy, Inc., building the next generation of ERP on the Salesforce Cloud. You can reach him on Twitter @danieljpeter or www.linkedin.com/in/danieljpeter. So far in this series, the examples have had Salesforce IDs hardcoded in them. For displaying a report, being able to navigate to it by browsing or searching would be nice! Also, when displaying a record with a Salesforce ID, being able to navigate to its detail page by tapping it would be nice too. That’s where Lightning Component events come in. The reportList attribute is new. Also, there is code that iterates over reportList and passes each report to another subcomponent. This builds up the unordered list that jQuery mobile automagically converts to an autocomplete. Now create an event that loads the report when clicked. There are two types of Lightning events: Component Events and Application Events. This example uses an Application Event. 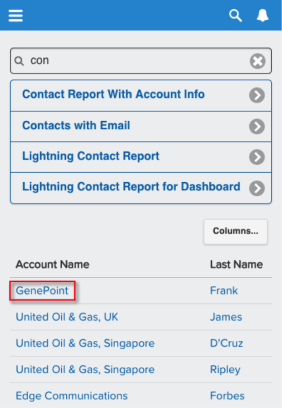 Events are central to developing with Lightning, and a major difference from Visualforce development. They take some getting used to. The report attribute will be set to the single Report sObject, which is clicked/tapped. When clicked, the link gets the individual report that was loaded for the clicked subcomponent. It then gets the created event, and sets the report parameter on that event to the clicked report. And then my favorite part… fire()! "message": " Something has gone wrong." Notice how it uses event.getParam from the event passed into it to get the selected report, sets the reportId param as the Report sObject’s ID, and passes that to the Apex controller’s getReportResponse method so it can load the correct report ID. Read more about URL-Centric Navigation here. This creates some navigation challenges. Since that fragment is already being used in the URL, you can’t hyperlink to a fragment within a page in Lightning the same way as in a traditional page. This is a big clue as to how the Lightning framework works behind the scenes. Navigation is significantly different from Visualforce. As Lightning matures and more developers start working with it, a good solution can hopefully be found for this issue. More about this in a future article. 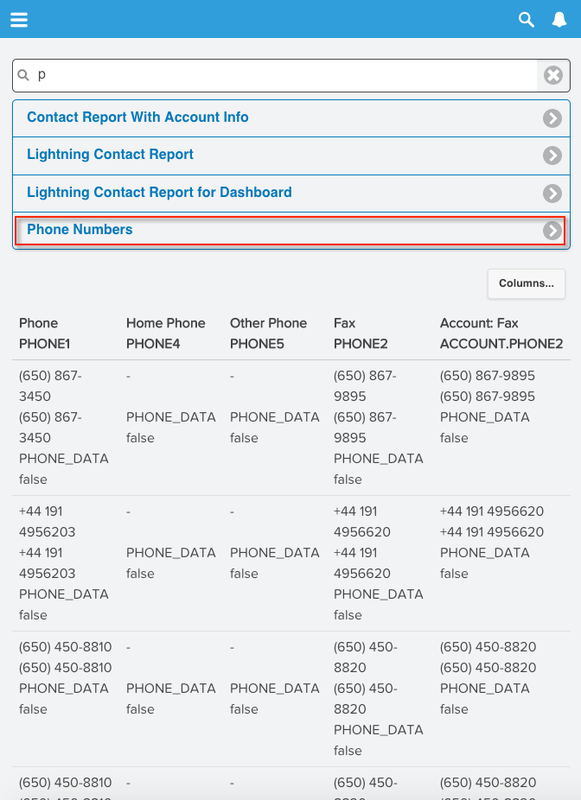 Displaying Reports in Salesforce1 Using Lightning Components, jQuery Mobile and the Analytics API.